You've got a month to get your new Facebook page timeline together, but if you're like me, you want to start reading now about the tips, tricks, shortcuts, recommended tactics and frequently asked questions involved in putting a good timeline together. 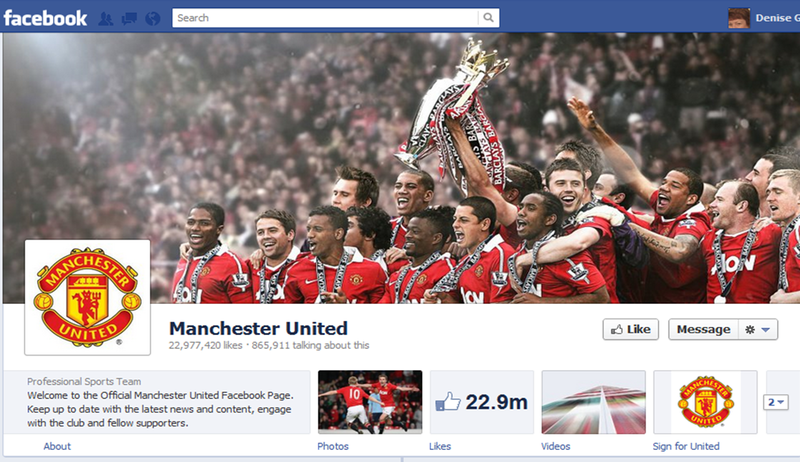 The changes are worth studying, since they obliterate some current features of Facebook brand pages--like landing pages--but add distinct advantages, like filling out your organization's history on the timeline or making better visual use of the page with a strong "cover photo" (an example from Manchester United is shown here). 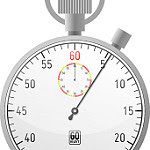 Facebook will turn on the timeline format on March 30, 2012, so it pays to start now on this project. To help you, I'm going to share the string I've been collecting on Facebook timelines via a published Evernote notebook full of articles, tips, resources and examples about how companies, universities, nonprofits and government entities are using Facebook timelines so far. Click here and select "I want the Facebook timelines notebook" list to sign up for this free resource. It's a dynamic notebook, which means you'll get new resources and articles as I add them. If you select only this list, you'll only get one email with the notebook link, but please do feel free to sign up for my free monthly newsletter, Speakers & Communicators, as well as other lists to stay informed about training options, workshops, and more. 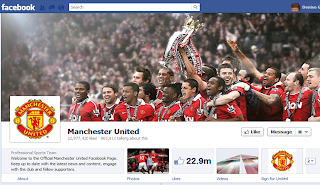 Want to share your own Facebook timeline? Leave us a link to it in the comments.